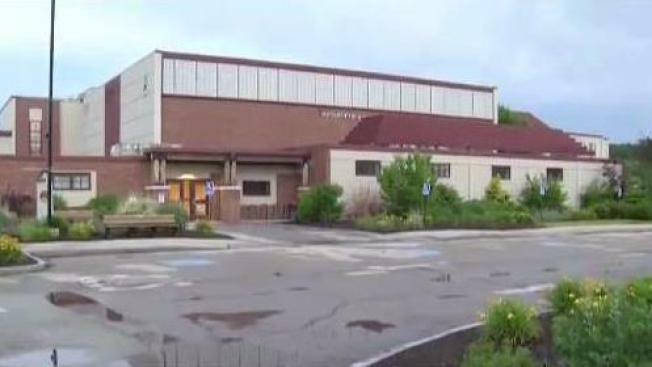 New Hampshire police are investigating a high school student after reports he allegedly took pictures and videos under the dresses and skirts of his classmates. Portsmouth Police say they know of at least four students who are victims of the "upskirting" and that there could be more victims to come forward. The alleged incidents that took place during the school year at Portsmouth High School has raised concern with both students and parents. "I think it’s just weird, gross, and wrong," said student Deja Srimouksavanh. "Why would you want to be doing that when you’re at school?" Her father Anut Srimouksavanh just heard of the allegations. "My concern is, is it going to happen to my daughter," he asked. Portsmouth Police Chief Robert Merner says the suspect and four victims are all minors so none of their names can be released. He also says there could be other victims out there who may not even realize the upskirting has happened to them. "We know that in one case the individual put the phone down and faked tied his shoe," said Merner. The police chief said it's hard to say how long the voyeurism has been going on. Police just learned about it before students left for summer break last week. Deja Srimouksavanh says when she returns in the fall, she'll be taking precautions. "I’m going to pay more attention, and if I see anyone doing that, I'll just tell someone right away," she said. The Portsmouth School Department released a statement saying, "The student was disciplined and removed from the school. The school district is cooperating fully in the police investigation."